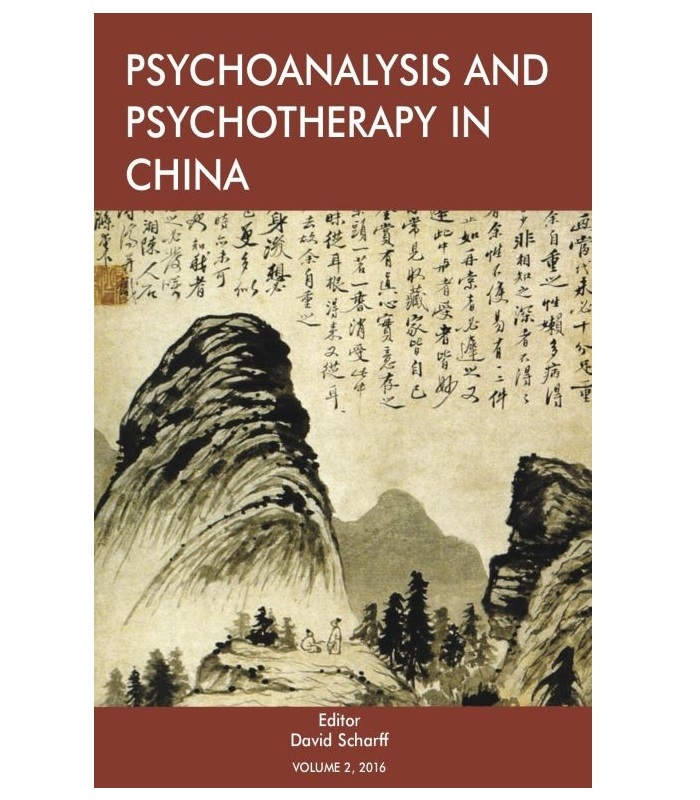 Volume 2 of Psychoanalysis and Psychotherapy in China continues the tradition began with Volume 1 of featuring cultural issues that confront analysts and therapists as they apply psychoanalytic thinking to their work with Chinese patients and students. Therapy and work with institutions are embedded in the civilisation, so the issues facing China and its people confront those who conduct therapy, consultation, and training there. This issue focuses on a wide-ranging view of cultural issues that underlie the work of psychoanalytic therapy, and that should equally inform training for that work. Just as the mental health needs of China are enormous, the obstacles to real cultural understanding are formidable. 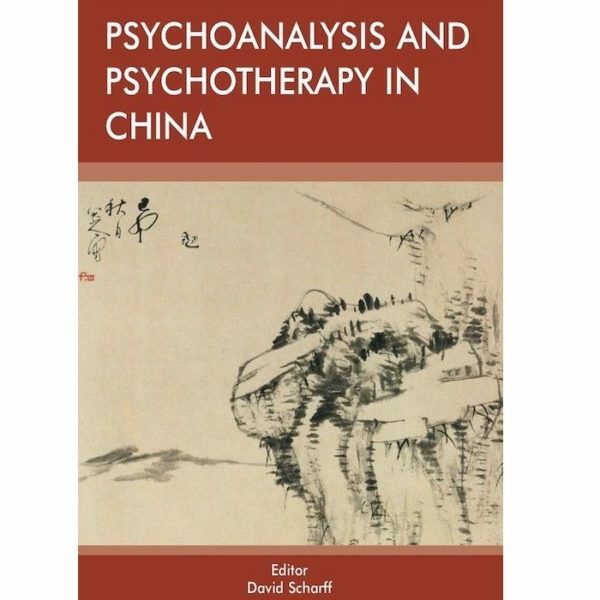 Psychoanalysis and Psychotherapy in China aims to aid both the educator and the practitioner in their efforts to bridge cultural gaps by deepening understanding of Chinese culture and mentality, and by applying that evolving understanding to therapeutic, consultative, and educational work. What are the Characteristics and Concerns of High and Low Raters of Psychodynamic Treatment to Chinese Students Over VCON? Book Essay: A Bridge for Introducing Psychoanalysis to China.